WORMS SAFETY’s network is comprised of a unique alliance of advanced facilities and expert personnel that allows us to take a transversal approach to complete quality management. By working together, our product specialist companies and resource centers deliver complementary services and synergies that guarantee results beyond the sum of their individual parts. Founded in 1990, SgT is a world leader in quality management solutions specializing in textiles and apparel (garments, footwear, bags and accessories). From development to end of production, SgT aims to secure the safety and quality of its clients’ products via audits, technical assistance, inspections, and laboratory testing. SgT’s clients include leading international retailers, manufacturers and importers of ready-to-wear, children’s clothing, workwear, outdoor clothing, sportswear, underwear and luxury clothing. With over 5,000 factories and mills visited every year, SgT offers solid expertise that combines hands-on production with preventative approaches, aiming to find issues before they reach the end of the production line. For more information, please visit www.sgtgroup.net. Established in 1994, API is a leading quality management company specializing in household goods from early development stage to end of production. 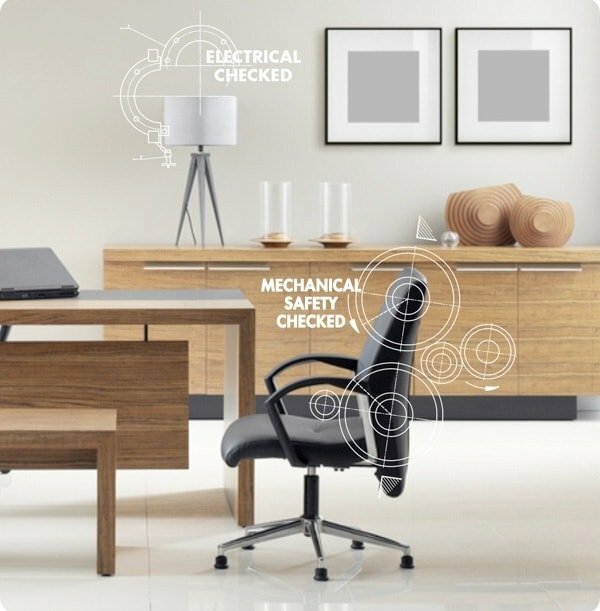 API aims to secure the safety and quality of its customers’ products via inspection, laboratory testing (compliance and performance), TCF (Technical Compliance File) and audits. API’s customers include large international importers, mass-distribution retailers, and specialized brands of furniture, toys, tools and home improvement, electrical products, kitchenware and cookware, and decorations. With 1,500 factories visited each year, API’s cross-fertilized services create customized quality management solutions with managed costs. For more information, please visit www.api-hk.com. Created in 2007, AQF is an on-site quality management company specializing in time-to-market solutions for a multitude of industries and consumer products. By digitizing the process for inspection services, factory audits and supplier assessments, AQF operates as an alternative to large inspection agencies, offering faster, easier and more convenient services. AQF’s clients include global consumer brands, retailers, e-tailers, trading companies, and importers of softlines, hardlines, electronics, luxury goods and automotive parts. 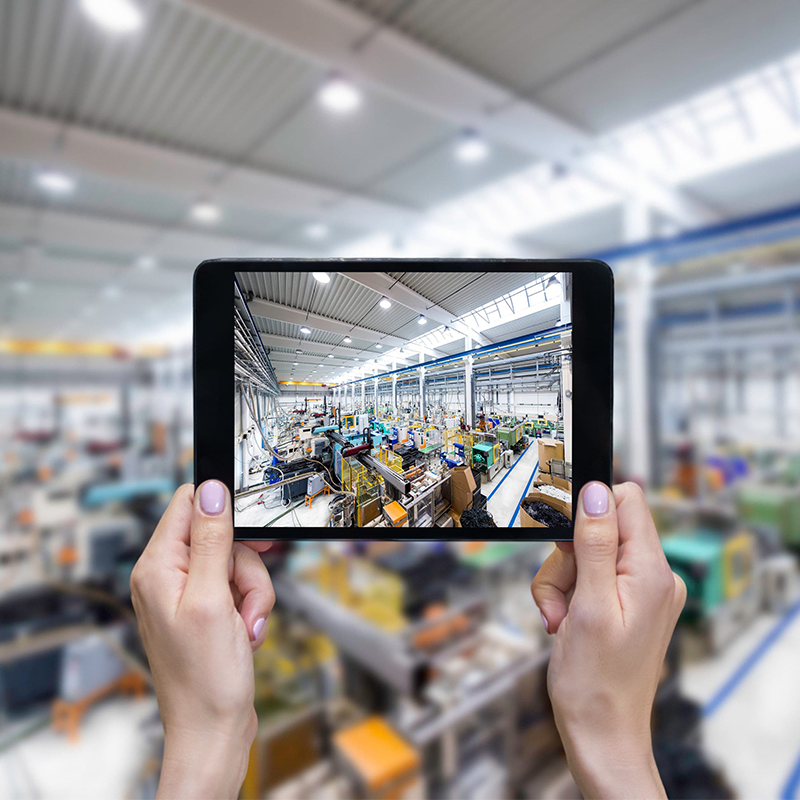 With 8,000 factories visited yearly, AQF offers online quality control and quality assurance, advanced quality control, same-day inspection services, instant alerting (real-time monitoring), and actionable analytics to closely measure your suppliers’ performance. For more information, please visit www.asiaqualityfocus.com. 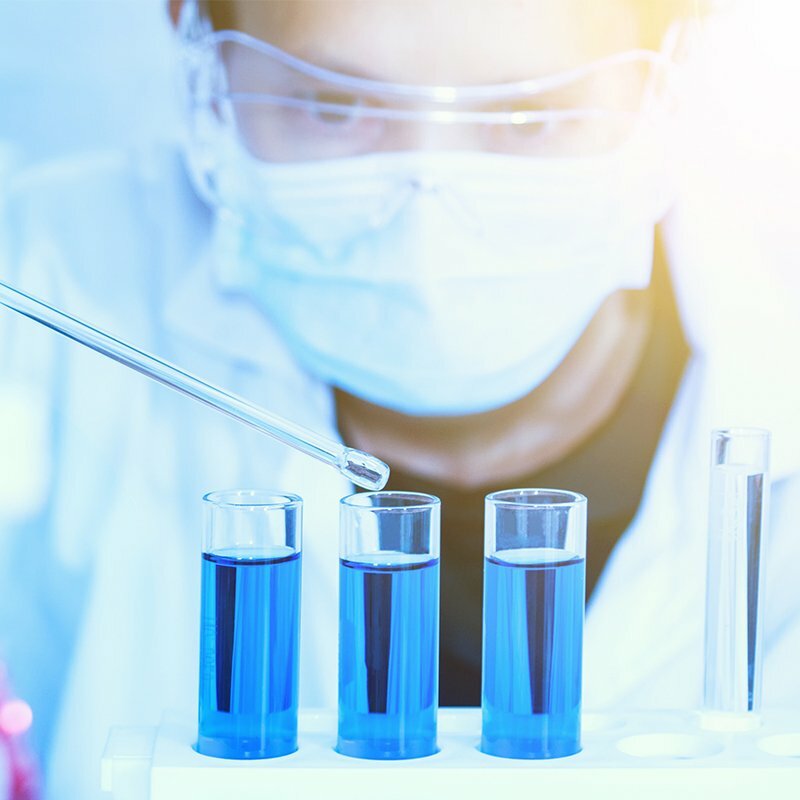 Founded in 1992, Albhades is an analytical laboratory specializing in pharmaceutical products, medical devices, personal care items and cosmetics. Albhades offers microbiological analysis (quality control, validation of sterilization processes, contamination expertise, and more), toxicity analysis (biocompatibilities, extractable and leachable substances, migration from packaging, and more) and chemical analysis (organic and inorganic impurities, drug analysis, preservatives, pesticides, structural analysis, and more). 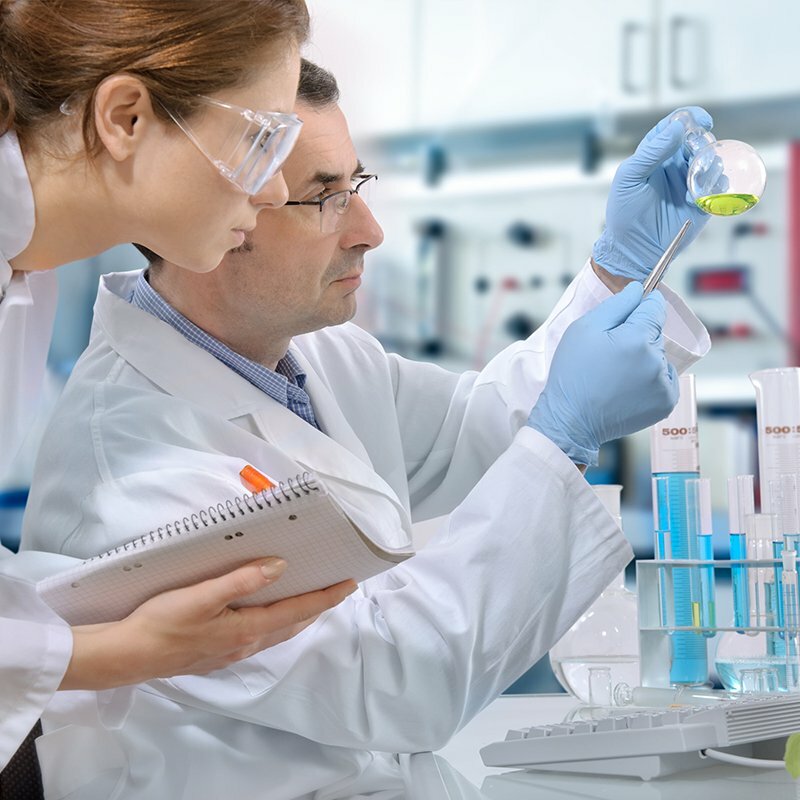 Albhades develops, transfers and validates new analytical methods and is equipped with a large range of incubation chambers for stability testing. Albhades has been certified, accredited or inspected by numerous public and private organizations, including the FDA, ANSM (the French medicine and health products agency), CERTIPHARM, AFNOR, Cofrac, and more. For more information, please visit www.albhades.com. 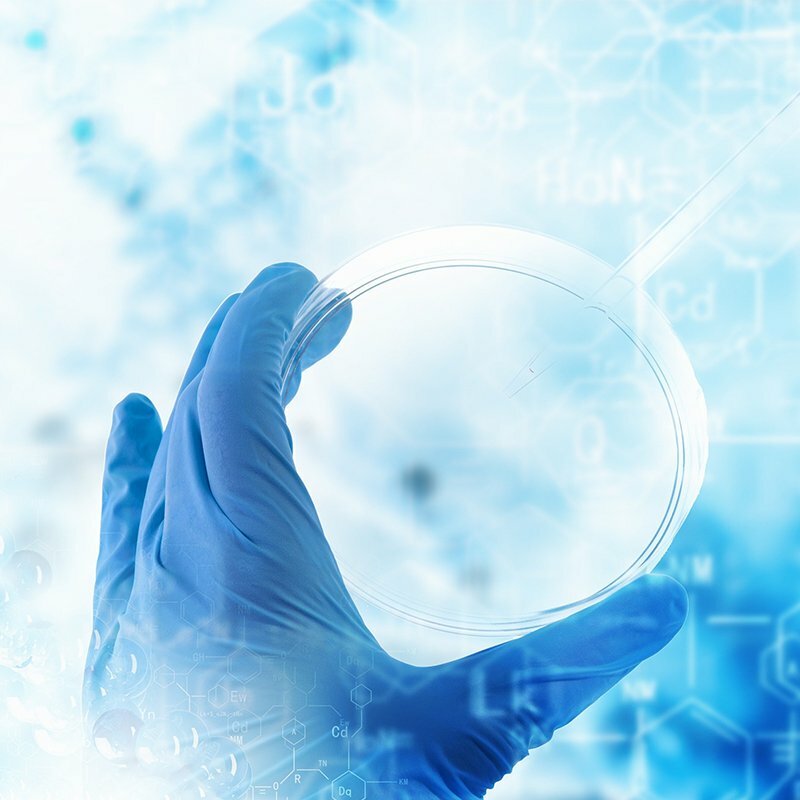 VCLS specializes in regulatory science to guide biotechnology, pharmaceutical and medtech manufacturers through the entire spectrum of product development and commercialization. 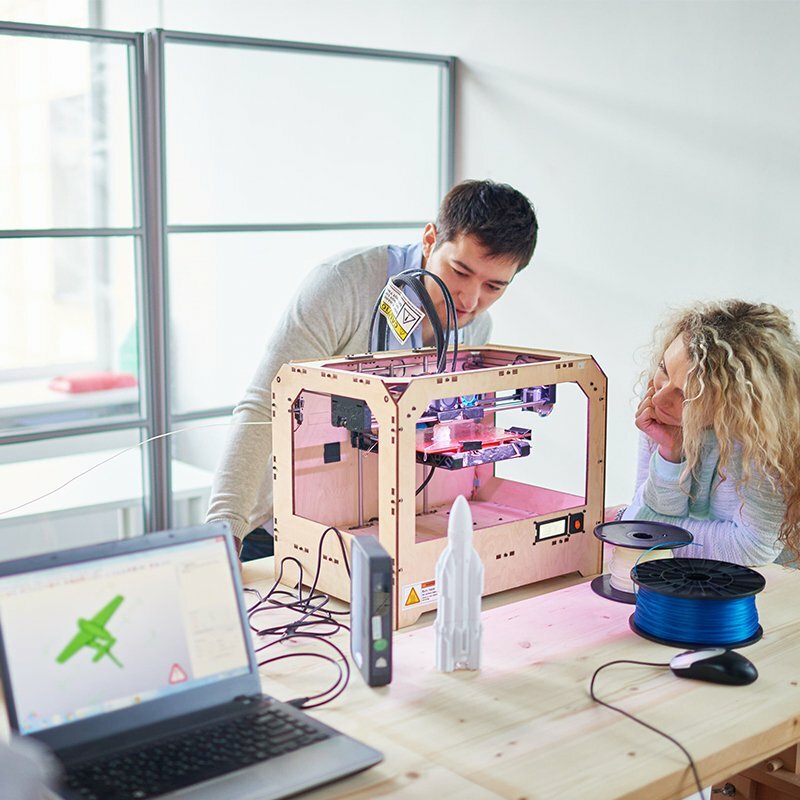 Throughout discovery, product launch, and life cycle management, VCLS assists innovators in designing optimized product development plans and regulatory strategies, combining the health ecosystem with commercial success. With a presence in seven locations across three continents and over 150 employees, VCLS services a broad range of developers and their investors. For more information, please visit www.voisinconsulting.com. Created in 2015, IAS is an aviation safety company helping to ensure compliance with international regulations and standards while optimizing the performance of designers, manufacturers and operators. IAS provides numerous skills related to aerospace safety through inspections, audits, consulting services, technical assistance and training. IAS manages an internal and external global network of qualified auditors and experts from its head office in Hong Kong and offers substantial high-level expertise in civil aviation regulations (ICAO, EASA, FAA, etc.). 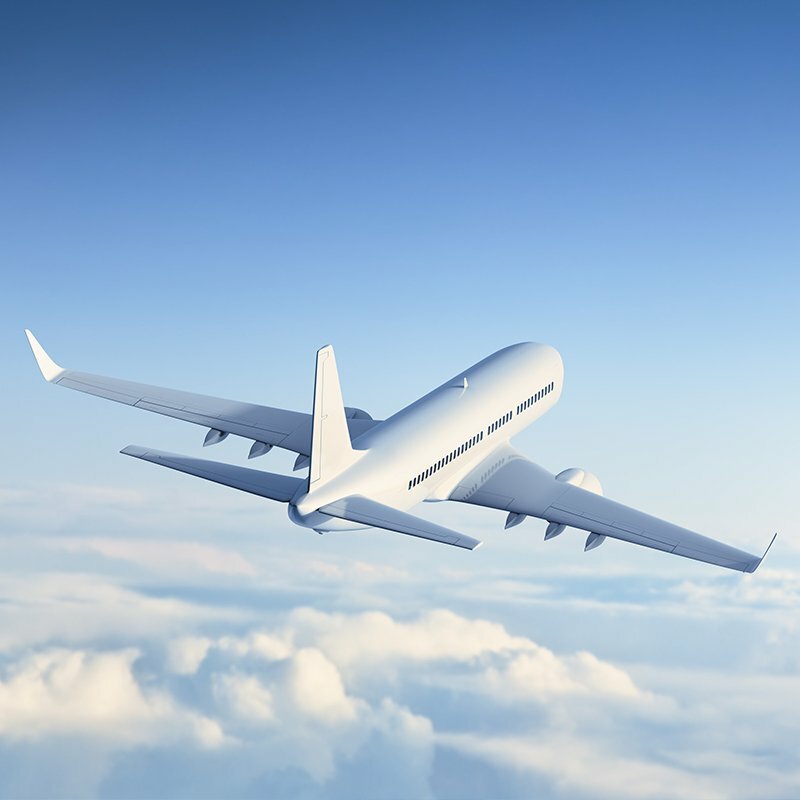 IAS’s clients include civil aviation authorities; companies involved in the design, manufacture and maintenance of aircraft; and companies involved in aircraft operations, such as airlines. For more information, please visit www.iasafety.aero. 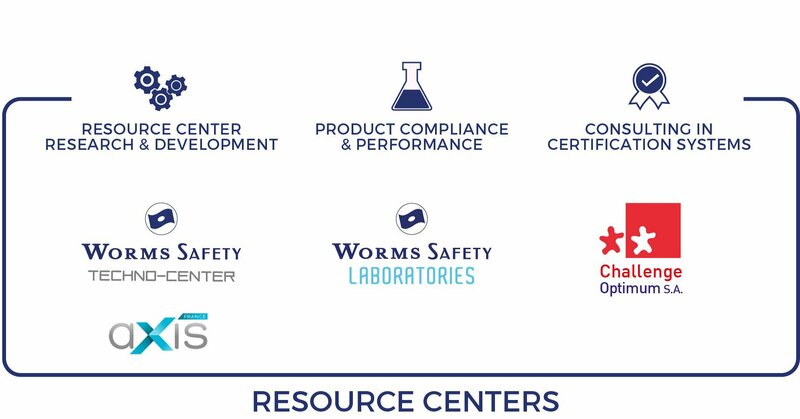 The WORMS SAFETY TECHNO-CENTER is a hub of excellence to develop successful, disruptive quality solutions for our customers’ diverse R&D requirements. 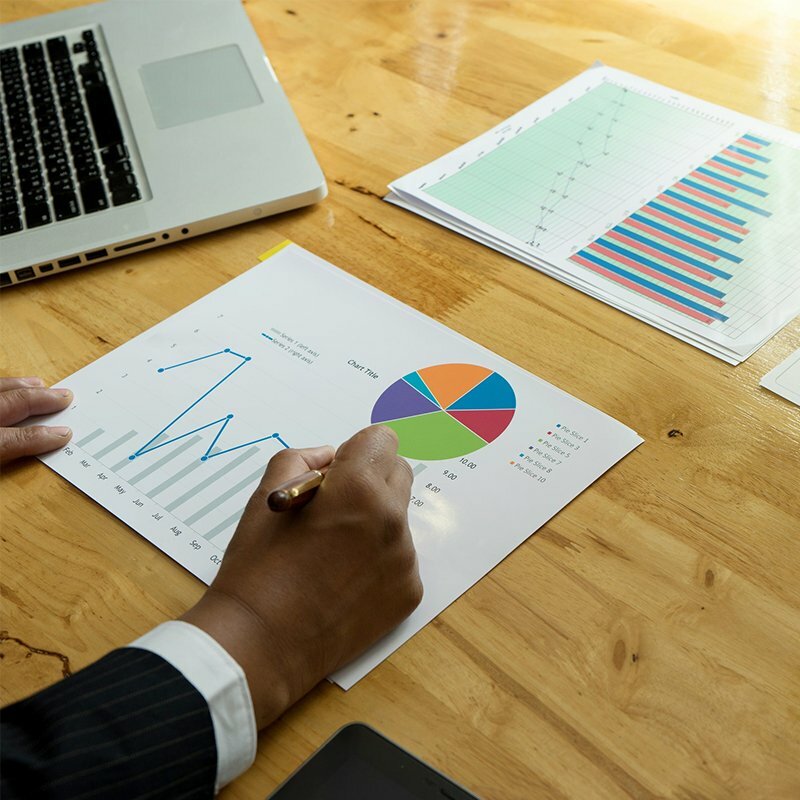 The center aims to gather multidisciplinary resources from technical experts, drawing on extensive knowledge, skill sets, and industry experience to deliver practical results. The advanced equipment and technology we operate provide innovative answers to a full range of quality management issues, helping to ensure your organization and products are ready for the evolving demands of regulatory changes and customer expectations. AXIS: the latest strategic enhancement to the WORMS SAFETY TECHNO-CENTER. AXIS is a world-leading laboratory with more than 20 years’ experience in dimensional expertise, mechanical, climatic and colorimetry testing. 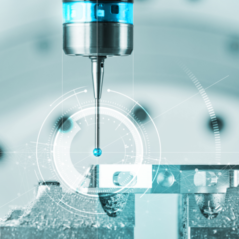 Offering state-of-the-art product development support, post-failure analysis, and post-production sorting via high-precision testing, AXIS brings critical value to various industries including aerospace, automotive, pharmaceuticals, electronics, nuclear, consumer goods and luxury goods. Our international network of laboratories delivers an extensive range of testing services for a variety of consumer goods (toys, indoor and outdoor furniture, kitchenware, cookware, decoration items, simple electrical appliances, home improvement items, home textiles, apparel, gifts and premiums, and more). WORMS SAFETY LABORATORIES is staffed by experts from a multitude of fields, providing insightful regulatory knowledge and technical expertise. By working together, our specialized product departments and technical divisions supply testing solutions to help importers, brands and retailers comply with the relevant standards and regulations in the country in which their products will be sold. Beyond regulatory compliance, our experts aim to accomplish performance ambitions for user safety and satisfaction. Around 100,000 reports have been issued and more than 20,000 toys tested since the creation of the laboratories. At least 25,000 materials are analyzed in our chemical laboratories each year. For more information, please visit www.wsafety-lab.com. Established in Switzerland in 1994, Challenge Optimum is a consulting company in certified systems, which is one of the key pillars of quality management. Challenge Optimum has advised or prepared certification for more than 750 institutions of varying sizes and fields of activity. Challenge Optimum’s activities include the reengineering of management systems in relationship with corporate strategy, the training of executives to optimize management systems, and supporting the continuous improvement and implementation of certified systems in the fields of fire protection, professional trading, energy distribution, food safety, watchmaking, pharmaceuticals, automotive, construction, air navigation, maritime shipping, media, public administrations, and non-profit and youth organizations. All Challenge Optimum’s consultants possess a postgraduate scientific degree (M.Eng. or PhD) from recognized universities such as McGill, UJF, EPFL, Telecom ParisTech, and INPG, with 15–40 years’ experience at all levels of organizational responsibility. For more information, please visit www.optimum.ch.